Welcome to The Bot Forge Chatbot Agency! The Bot Forge is based in Buckinghamshire, UK. Our team is made up of chatbot developers and conversational UI specialists with 20 years coding experience. We create automated assistants which can be used on your Website & Facebook Messenger. Our chatbot agency can also create voice-enabled virtual assistants for Amazon Alexa and Google Home. We leverage and build on top of market-leading technologies. 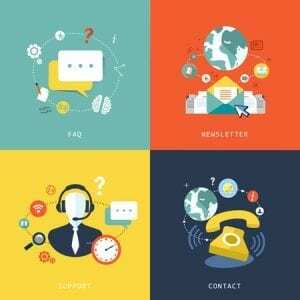 We specialise in creating conversational UI. Our team is made up of natural language processing (NLP) and Natural language understanding (NLU) experts, artificial intelligence specialists, conversational architects, project managers, and interaction designers. Focused on forging engaging voice and text-based conversational interfaces powered by Artificial Intelligence. Creating a successful chatbot can be complex and needs careful planning. Consequently, there are many chatbot projects which have failed due to poor implementation. Due particularly to the number of no-code solutions on the market. The Bot Forge Team are here to walk you through your custom ai chatbot project process, all the way from initial planning to delivery, training and ongoing support. Would you like to learn about AI and how chatbots can benefit your company. 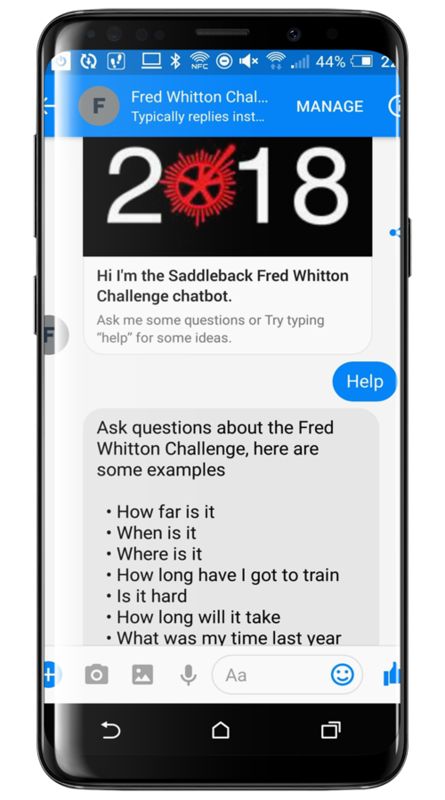 Talk to our chatbot integrated into Facebook Messenger. With the explosion of voice search on platforms such as Amazon Echo and Google Home, now is the time to expand your digital interactions to voice-activated services. Our specialist AI developers can help you achieve this. AI Chatbots can work as a personal assistant for customers. They can hold real-time online conversations, easily handling routine queries that don’t require human interaction. AI chatbot technology can assist customer service departments with general inquiries and provide reminders and follow up. Users are spending more time using messenger apps than apps nowadays. The combined user base of the top four chat apps is larger than the combined user base of the top four social networks. The Bot Forge are experienced chatbot developers. We can create an AI chatbot which can be integrated into popular messengers such as Facebook Messenger, Slack, Skype, WeChat, Kik. With messenger chatbots, this enables your business to engage with billions of messaging app users directly. An AI chatbot can collect customer data. It can memorize user location, age, gender, purchase decisions and buying habits. Leveraging artificial intelligence AI chatbots can search, match, recommend and help customers choose products online. A chatbot user can shop from their favourite messaging app or voice assistant. 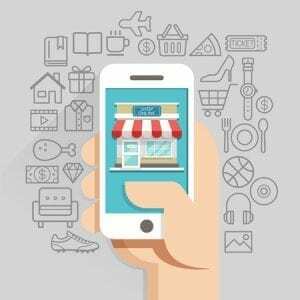 As a result, this creates a smooth online shopping experience engaging effectively with new and existing customers. The CIPS Professional Services Group (Procurement) approached The Bot Forge regarding consultancy and the creation of a demonstration Chatbot to support a conference presentation regarding industry 4.0 Technology. This was shown in front of ~100 Procurement professionals on December 2018 at Clifford Chance (London). The Demonstration Chatbot built by Adrian at The BotForge was brilliant and we received really good feedback on the idea and execution. We wanted to use the chatbot to example how common corporate questions such as: “How Do I raise an Invoice”, “Which Meeting Rooms are free”, “What is (colleagues name) telephone number” can be made more efficient through chatbot examples. The Bot Forge perfectly met our requirements. The team at Botforge will do everything they can to ensure your project is a success at the right price to suit budget! Would fully recommend! We came to The BOT Forge to gain an insight on Chatbot technology, its capabilities and it’s applications. We found them to be knowledgeable and insightful when discussing bots and AI. 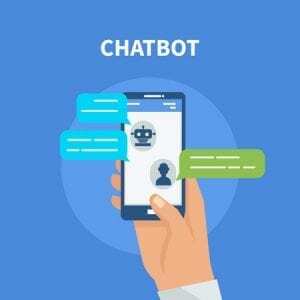 We were particularly interested in how chatbots could help us save on customer service costs and provide a new channel for us to connect with new and existing customers. The information which we obtained from speaking to The BOT Forge will be invaluable in making more informed decisions in the future about using this technology and we hope to work with them again. Learn how chatbots can help your company. Want to learn more about chatbots? 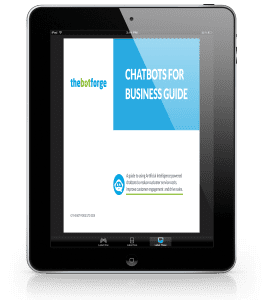 Get this guide free along with weekly updates explaining how chatbots can help you reduce costs, improve customer engagement and drive sales. The guide includes a printable chatbot project checklist!